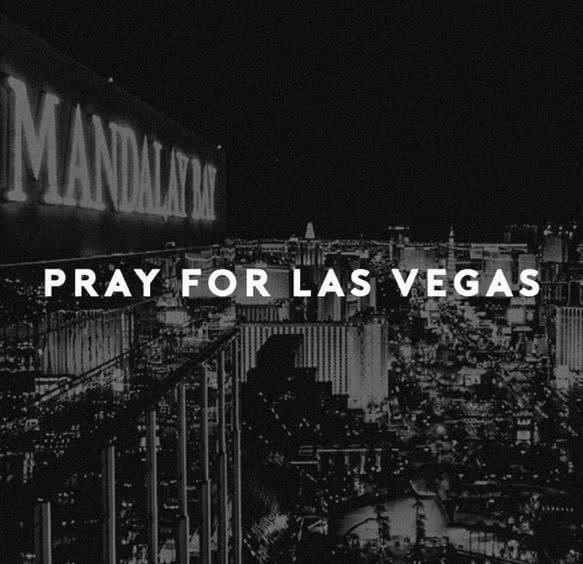 In shock and dismay, NAIOP sends our deepest and heartfelt condolences to everyone affected by Sunday’s mass shooting. It is difficult to imagine such horrendous terror inflicted on our fellow human beings. We are thankful to Las Vegas Metro and first responders who stepped in with both speed and courage to assist and rescue victims and to diffuse the situation.